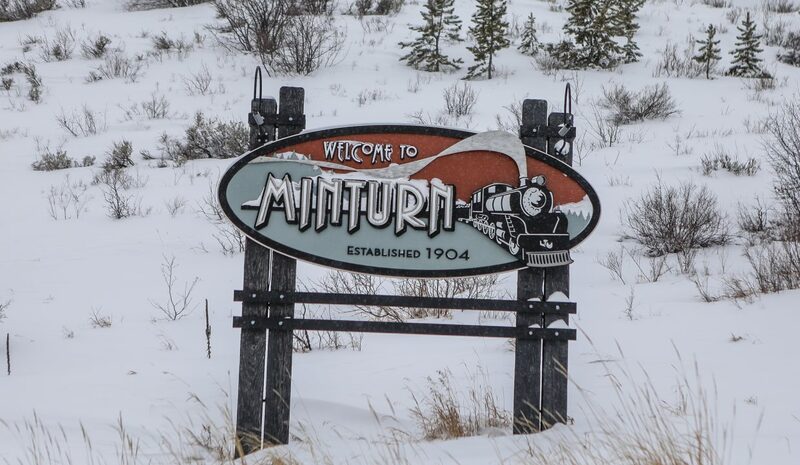 The sign welcoming people into Minturn on the north side is covered with snow on Sunday, Jan. 21, in Minturn. 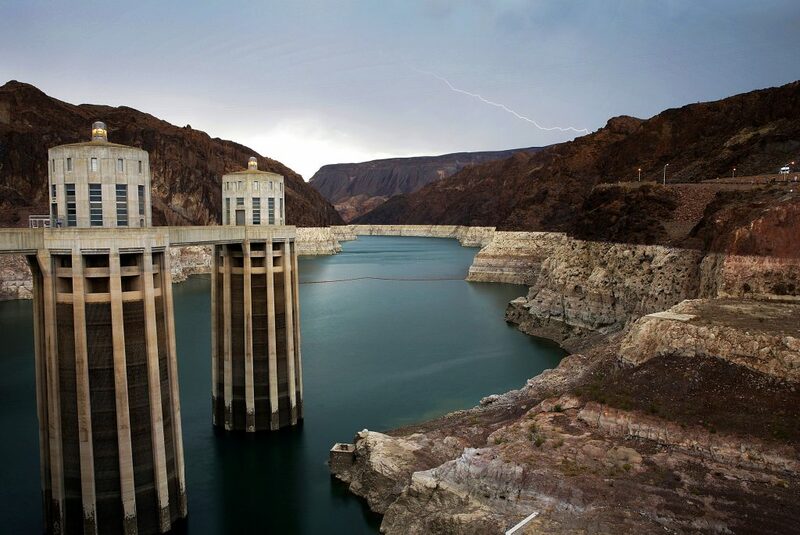 Plans haven't been announced for what the block will become. 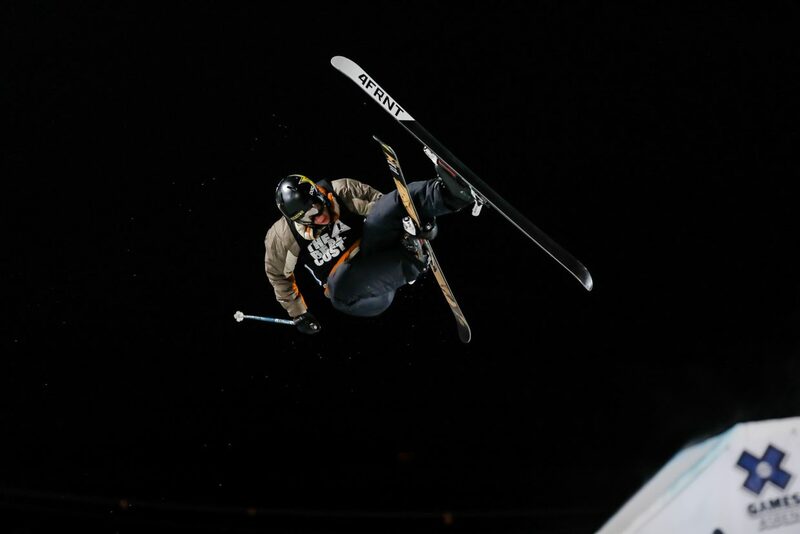 Bud Sargent tunes skis at the new Gorsuch location on Wednesday, Jan. 24, in Eagle-Vail. 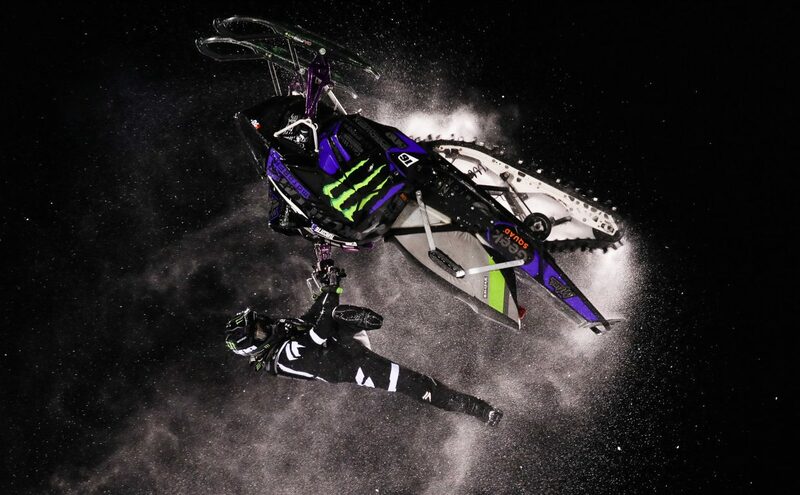 The ski service center is located 41149 US-6 bldg B. 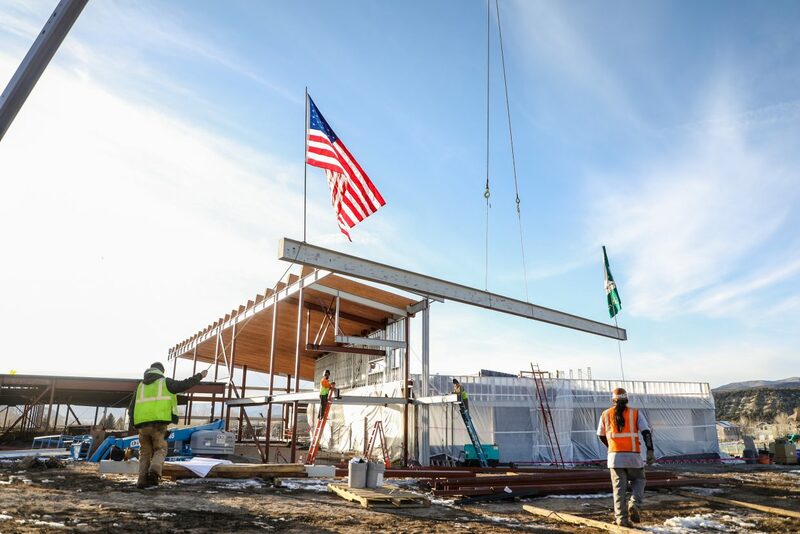 A beam signed by students is raised before being welded on the new Eagle Valley Elementary School on Wednesday, Jan. 24, in Eagle. 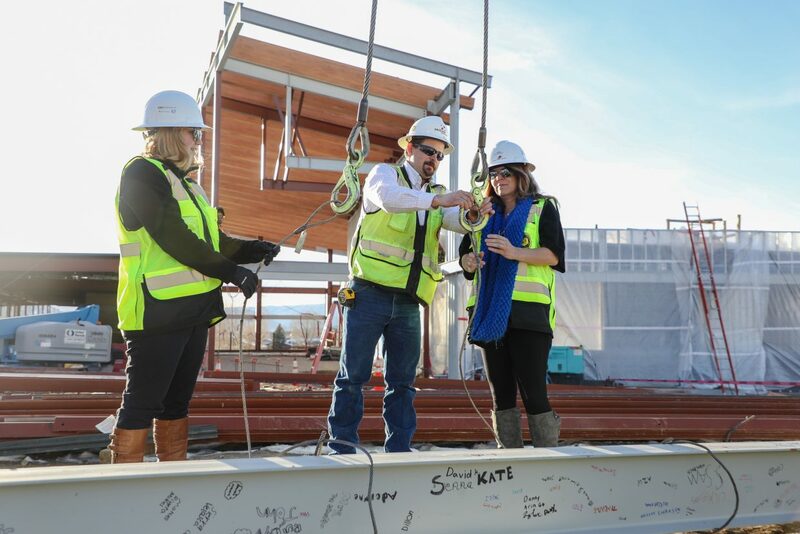 The beam was signed by students and Eagle County School Board members, and is the last steel beam to be raised on the school. 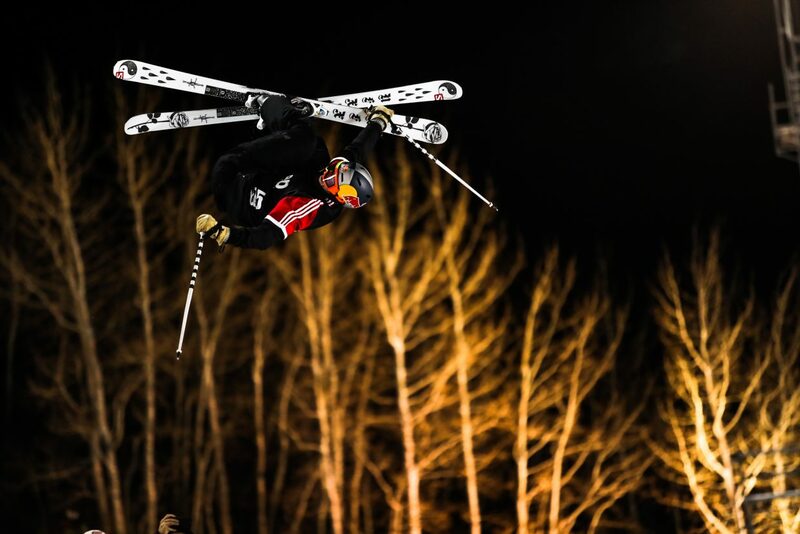 Taylor Seaton, of Avon, gets inverted during the Men's Superpipe Finals for the X-Games on Jan. 25, 2018, in Aspen. 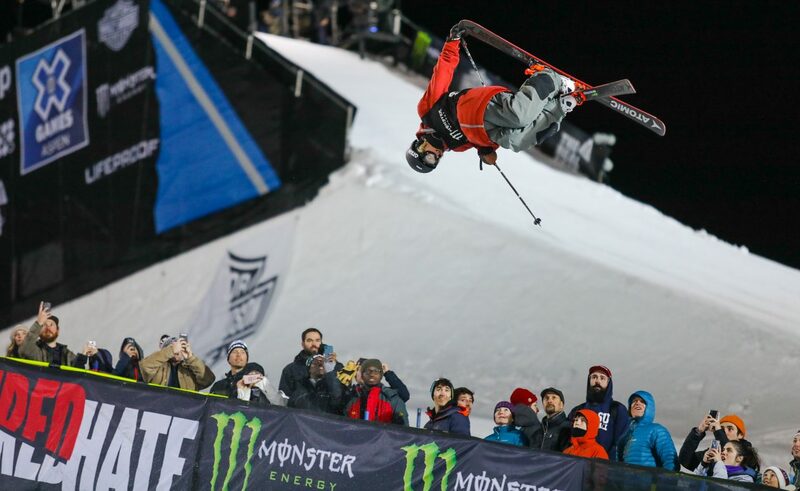 Seaton finished fifth in the annual event for his best-ever X Games result. 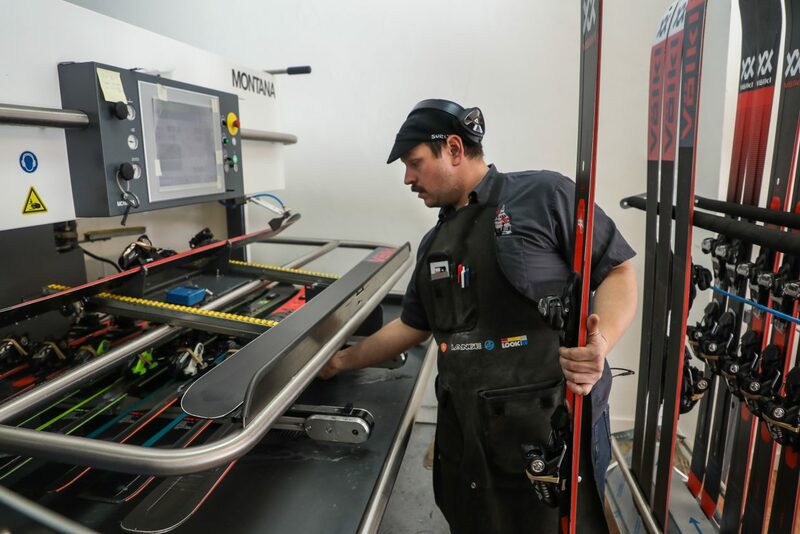 Bud Sargent melts wax with flame onto skis at the new Gorsuch location on Wednesday, Jan. 24, in Eagle-Vail. 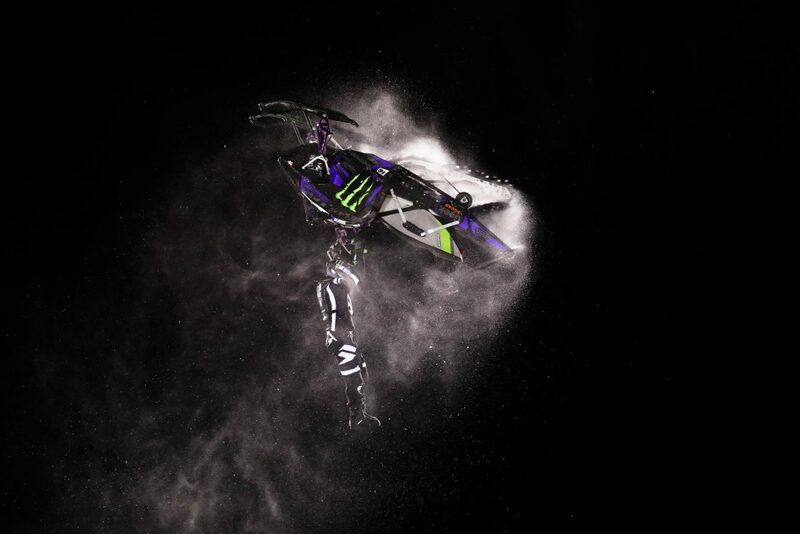 Sargent says he's been tuning for a decade. Work is done on the new Eagle Valley Elementary School on Wednesday, Jan. 24, in Eagle. 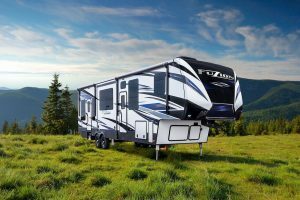 The construction is part of the bond referendum passed November 2016. 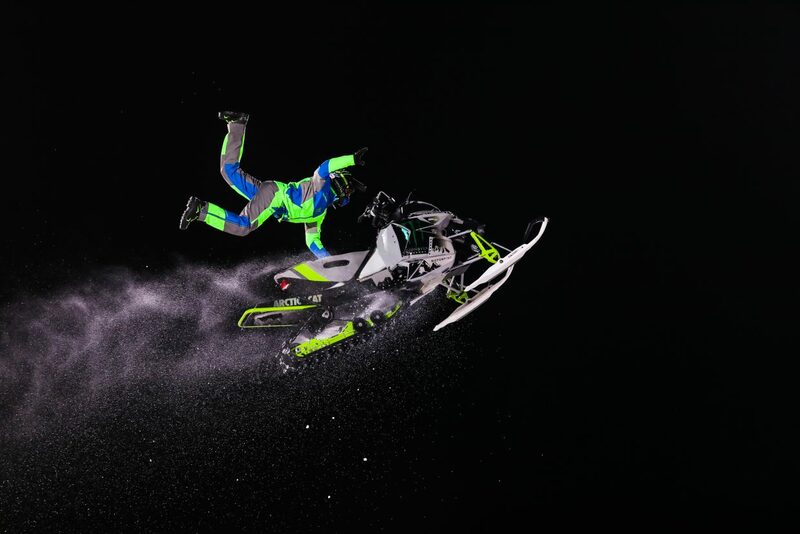 Brett Turcotte of Canada tweaks his leg out while getting invereted during the Snowmobile Speed & Style finals for the X-Games on Thursday, Jan. 25, in Aspen, Turcotte placed first. 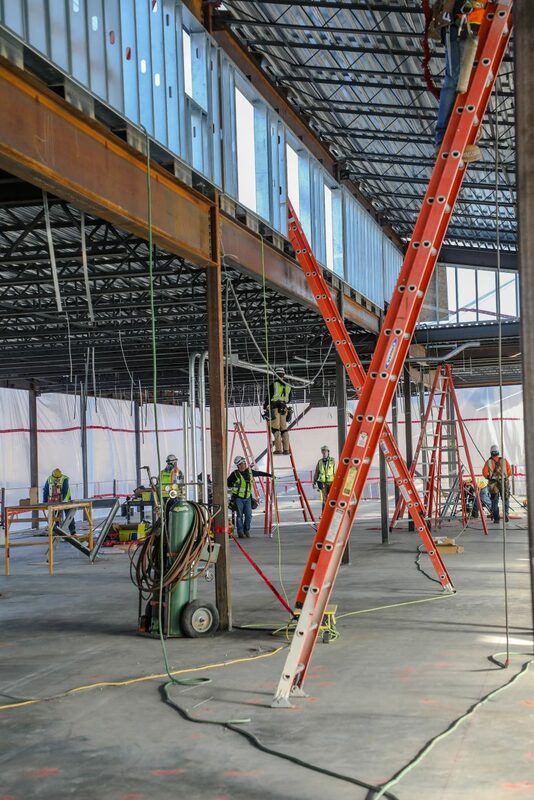 The second floor is worked on for the new science building of Eagle Valley High School on Wednesday, Jan. 24, in Gypsum. The addition of the academic building adds 26,000 square-feet. 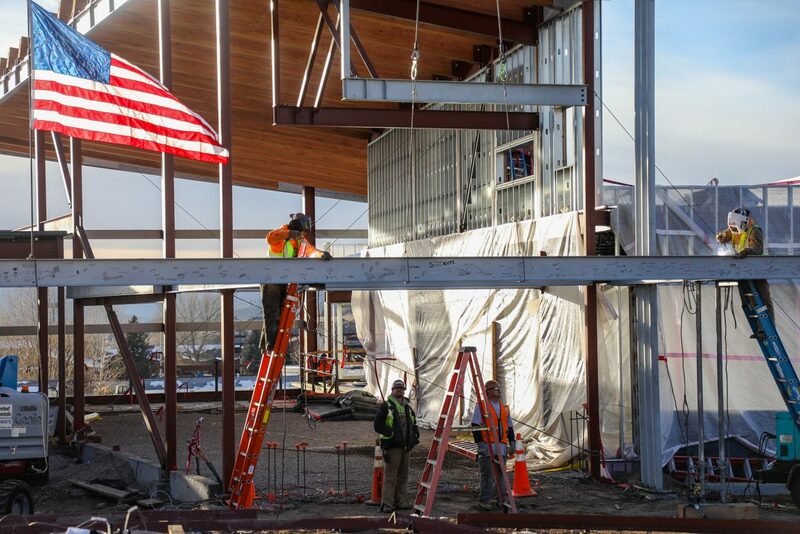 Workers weld the final steel beam into place of the new Eagle Valley Elementary School on Wednesday, Jan. 24, in Eagle. The beam was signed by students and Eagle County School Board members. 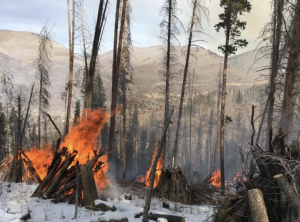 The vacant former Minturn Anglers in downtonwn Minturn on Sunday, Jan. 21, in Minturn. 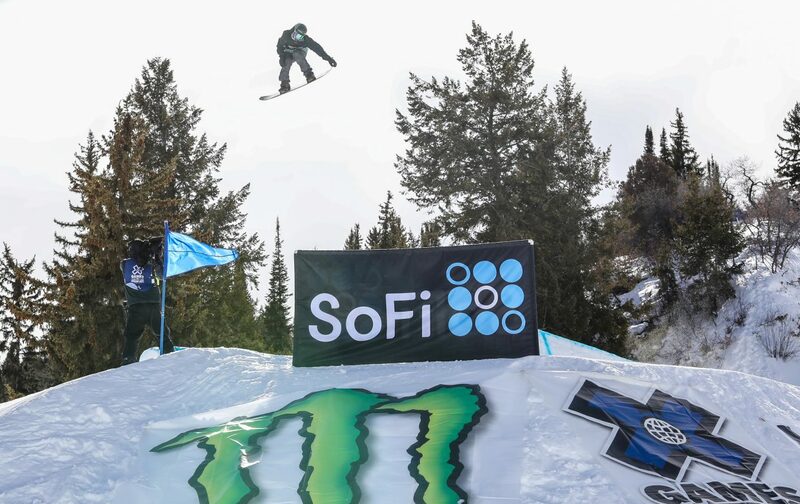 The fly shop moved across the street to the old Weston Snowboards building. 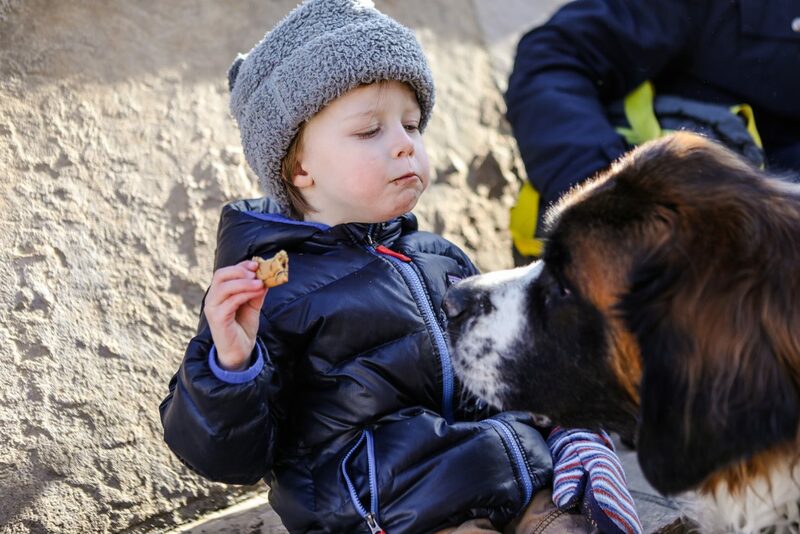 Holly the St. Bernard investigates Denver resident Louie Saxon's cookie during the daily Cookie Time on Monday, Jan. 22, in Beaver Creek. 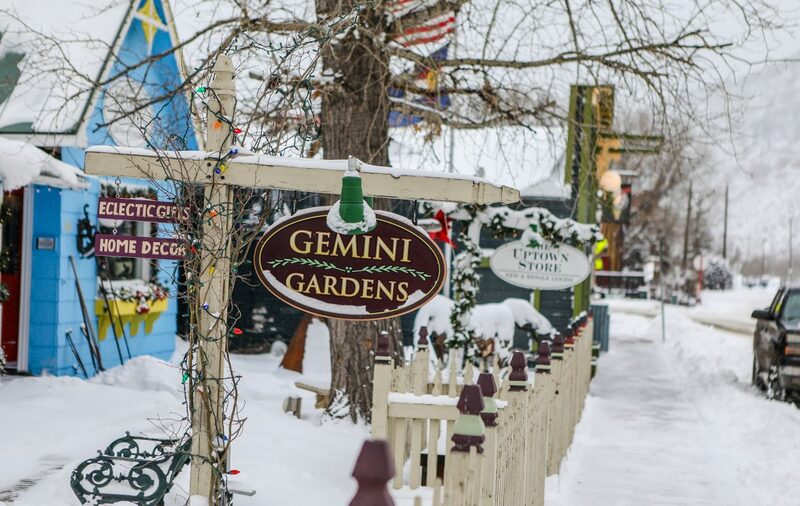 Chocolate chip cookies are served daily 3 p.m. at the base of Beaver Creek by children's ski school. 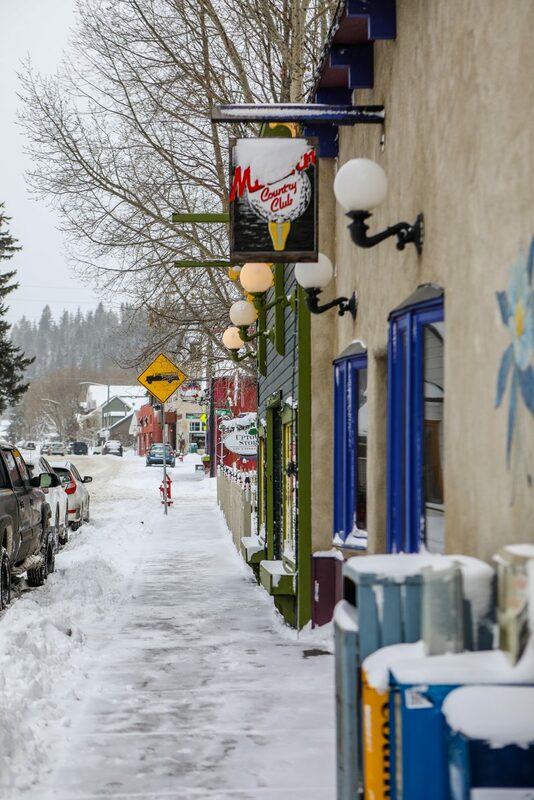 Downtown Minturn with a fresh coat of snow on Sunday, Jan. 21, in Minturn. Morgan Reed Group bought the 100 block of Main Street for a reported $4 million. 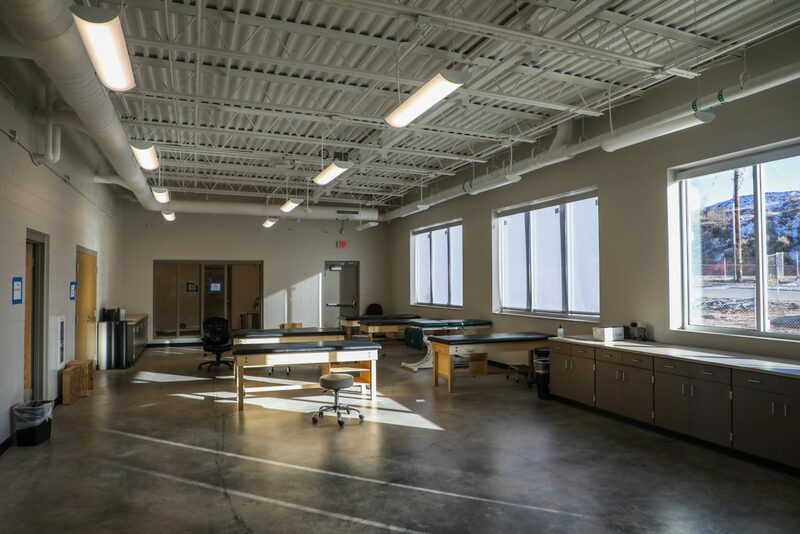 The new physical therapy room in Eagle Valley High School on Wednesday, Jan. 24, in Gypsum. 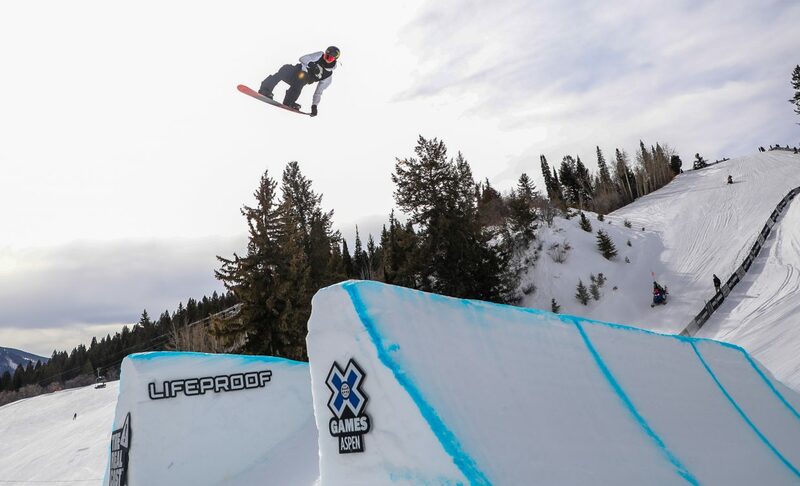 A new athletics addition, to the tone of 8,000 square-feet, was added to the school. 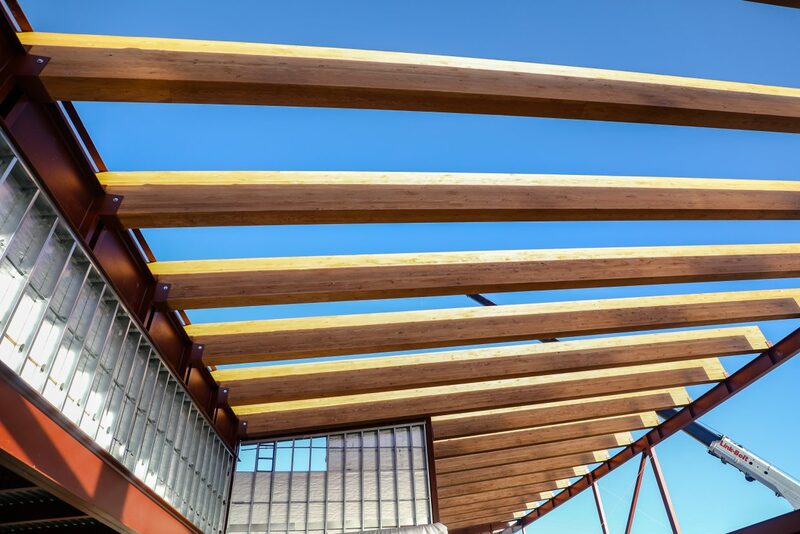 Wood beams make up accenture of the new Eagle Valley Elementary School while under construction on Wednesday, Jan. 24, in Eagle. 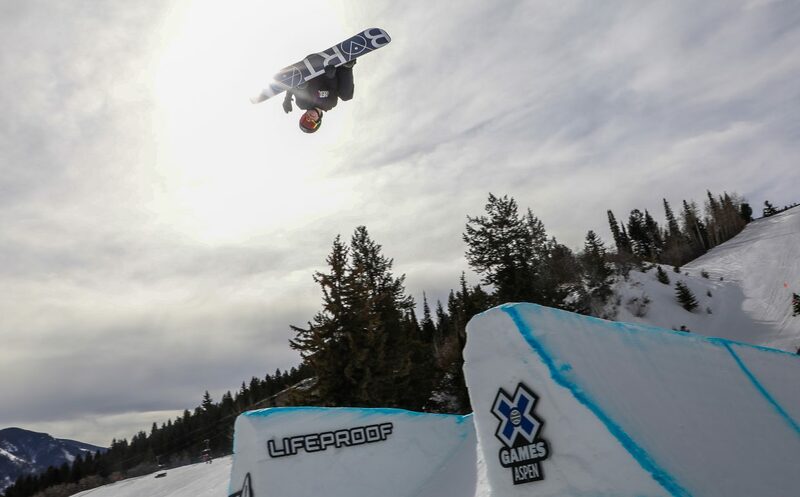 Alex Ferreira competes in the Men's Ski SuperPipe Finals for the X-Games on Thursday, Jan. 25, in Aspen. 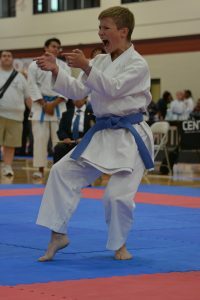 Ferreira took second. 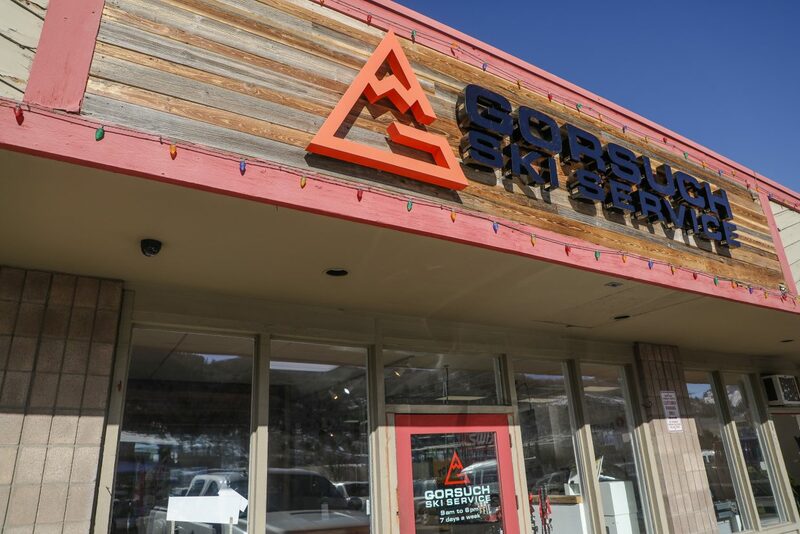 The new Gorsuch Ski Service Center on Wednesday, Jan. 24, in Eagle-Vail. 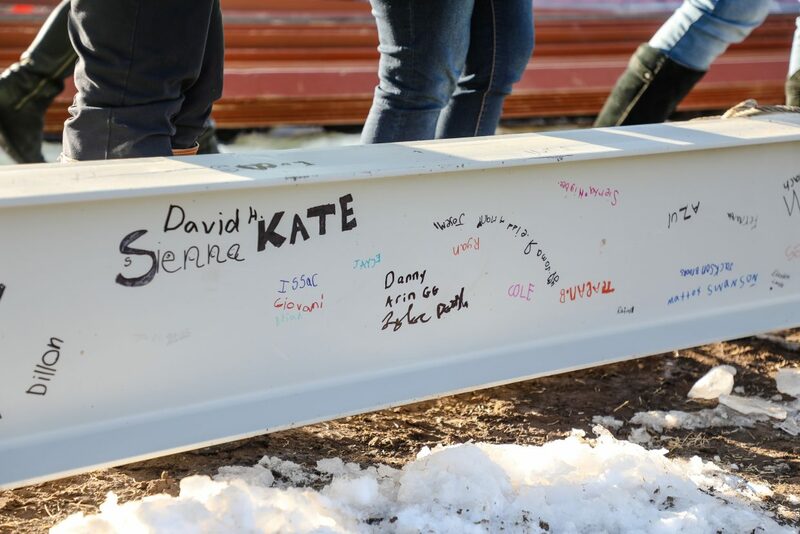 Students signed the last beam to be raised in constructing the new Eagle Valley Elementary School on Wednesday, Jan. 24, in Eagle. The steel beam was signed by students and board members. 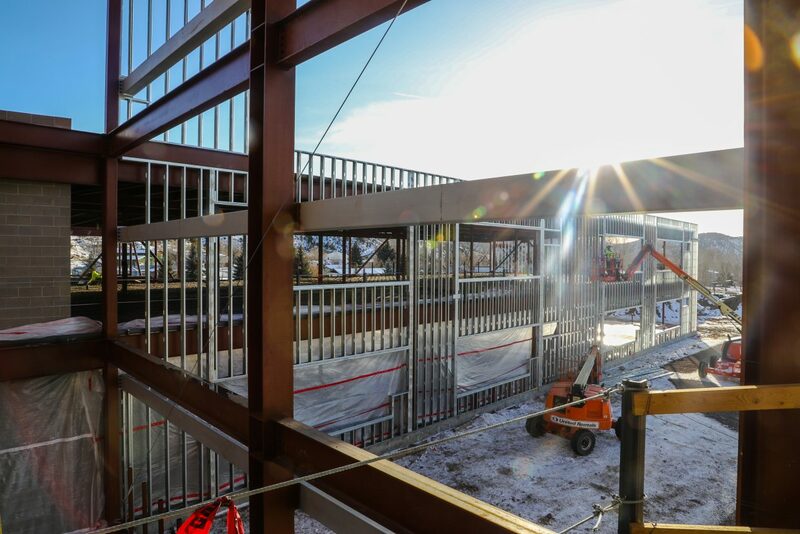 School construction down valley continues to progress at Eagle Valley Elementary and Middle School, as well as Eagle Valley High School. 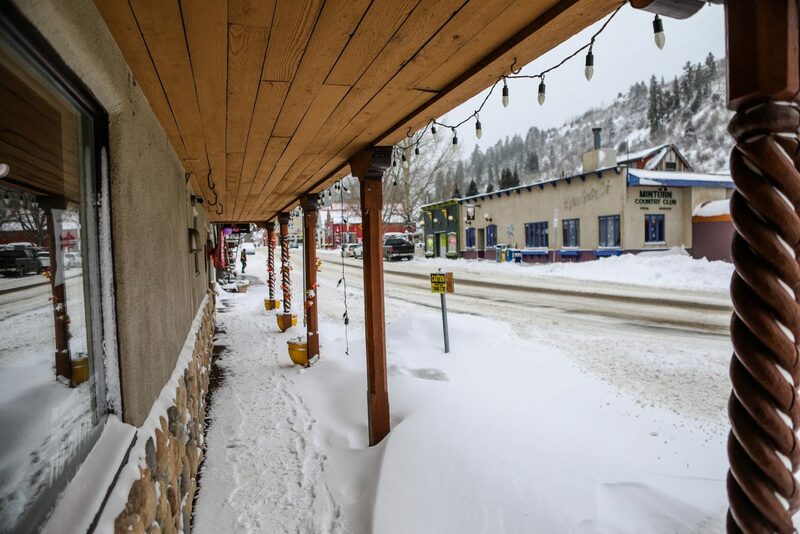 A portion of retail was bought in Minturn, but no word on development. 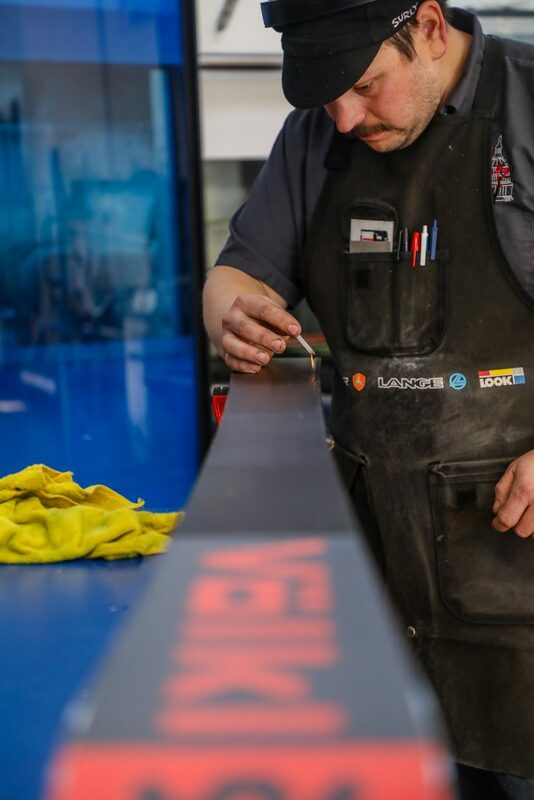 As the X Games in Aspen kicked off, Gorsuch Ski Service opened a new tune shop in Eagle-Vail, where they help with Olympic athletes tuning.